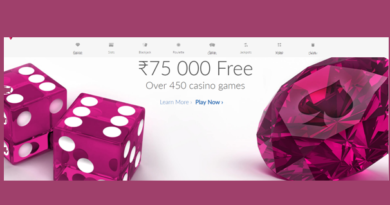 Recently Hippo52.com, a website run by Delhi-based Ultimate Gaming Technologies Pvt. Ltd. merged with Quatumskill Gaming and Tech Pvt. Ltd., the company that operates the poker portal PokerHigh. All the poker players had their account with Hippo52 not to worry as your account and balance has been transferred safely to Poker High and you can enjoy the games with ease with your same account. 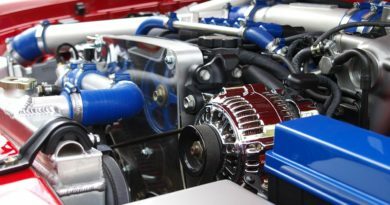 This decision to combine them came in a bid to consolidate the two companies’ position and face larger competitors collectively. 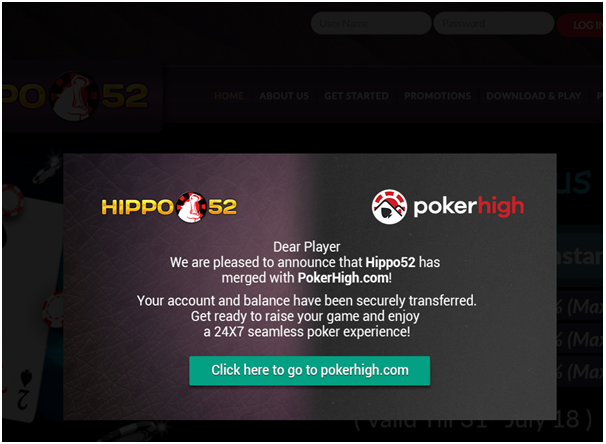 While the exact details of the agreement between the two companies have not been made public, the deal will involve the transfer of the 1,400 users of Hippo52 and their player balances to PokerHigh and an increased focus of the combined entity on offline events, both in India and abroad. According to Mithun Rebello, founder and Managing Director of PokerHigh “Having been in the game from the early days, they’ve always believed that consolidation would be a natural next step for the industry in the years to come, and they saw this as a great opportunity to further cement their position in the market. Having collaborated with Hippo52 during multiple events in the past, they are now excited to work together as one unit with their combined expertise in offline poker and community engagement. Also Sumit Khurana, the founder of Hippo52, who is a passionate round tabler and a banker by profession with many years of experience under his belt have worked with marquee banks such as Standard Chartered, HDFC and ABN Amro and he brings on board his vast experience and network from the corporate banking world. Sumit will take the lead in PokerHigh’s offline marketing strategy. He will now be heading the offline events division of PokerHigh. Poker high have been watching the growth of online poker in India for some years now, and with this move they wish to offer even better experiences to their combined patrons and to set the ball rolling in their endeavour of making poker reach its true potential in India. As PokerHigh has been known as one of the most fun brands out there for over 3 years now, the company is truly excited to be working together with them. The idea will be to focus on bringing recreational poker players into the main fold, through specially curated poker experiences at exotic destinations across the globe. These expeditions will be multi dimensional and will blend poker with other unique experiences. PokerHigh boasts of having actor Arjun Rampal as their brand ambassador and has obtained a license from the Nagaland government to run online skill games. Both Hippo52 and PokerHigh have collaborated in various offline poker and skill gaming events in the past, including a recent cash game trip for poker players to Colombo and a skill-gaming event organised by Brainduel Games in Delhi. 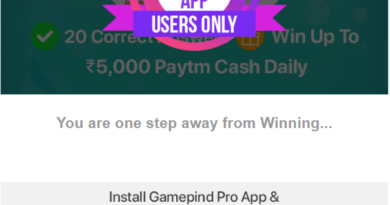 If you don’t have any account with any of the two sites then it’s time to create one. 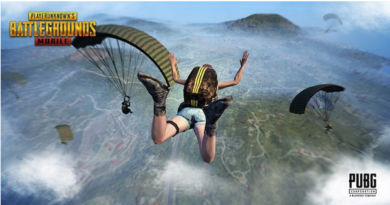 At poker high now as a new player you will be offered 50% Instant bonus. This is a type of welcome bonus on your first deposit. Use code Welcome50 when you redeem this bonus. 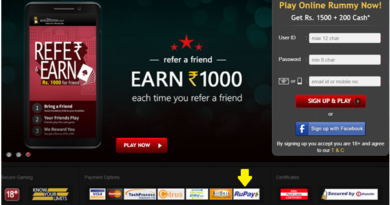 Also it offers 20% instant bonus on Rs1000 deposit. Use code PH20 to redeem this bonus. You can enjoy poker and other casino games even with your mobile or smartphone be it Android or IOS Iphone and take part in various poker tournaments.